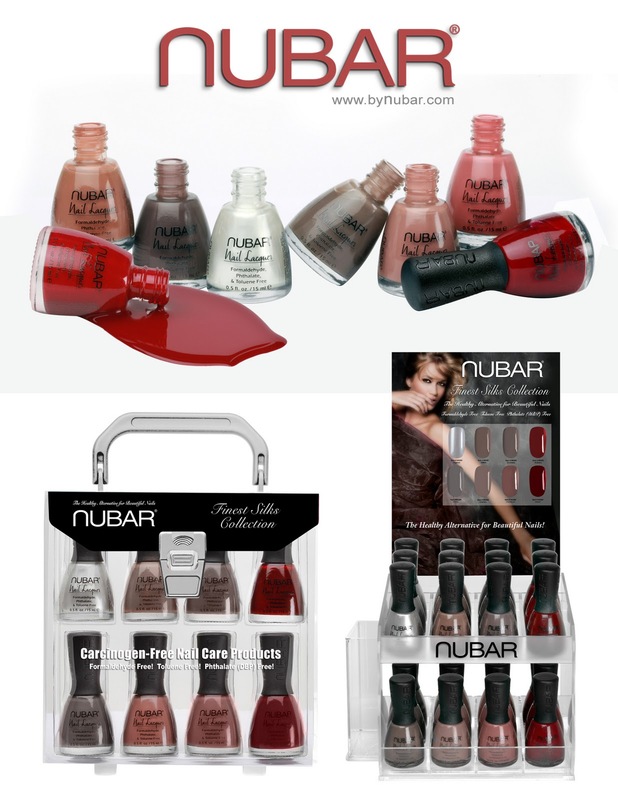 hey kids :) just got word of this new nubar collection! comes out on october 15. i really love the look of all of these polishes! can't wait to get my hands on them! Traveling the Silk Road for inspiration, nubar introduces Finest Silks, a collection of eight luxuriously silky shades which provide complete coverage in two coats. Effortlessly feminine with a thoroughly modern palette, these lovely new shades flatter every finger and lend themselves to the fluid, graceful silhouettes see on runways around the world. Always free of formaldehyde, phthalate and toluene, the nail lacquers in Finest Silks offer seven dreamy cremes and one luminous frost. Nubar nail lacquers feature an ergonomically designed cap and a 299 bristle brush built for comfort and performance. the information and photos in this post were sent to my by the manufacturer/pr firm. please see disclosure statement for more information.